Spanish poetry set to music by three great composers of art-song. Please join us for a passionate evening of lieder. EARLY BIRD $15 (available to anyone who books before Friday 30 March 2018). Available now from trybooking, or at the door before the concert. To whet your appetite, here’s a performance on YouTube of Jota, the fourth of de Falla’s siete canciones. 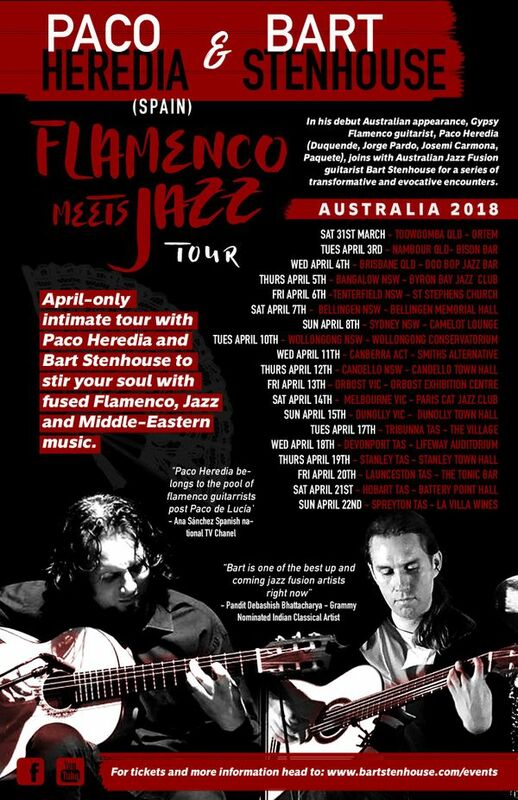 “Spanish gypsy flamenco guitarist Paco Heredia joins with Australian jazz fusion guitarist Bart Stenhouse to stir your soul with fused flamenco, jazz and Middle-Eastern music. April-only intimate tour with Paco Heredia and Bart Stenhouse to stir your soul with fused flamenco, jazz and Middle-Eastern music. In his debut Australian appearance, Spanish gypsy flamenco guitarist Paco Heredia (Duquende, Jorge Pardo, Josemi Carmona, Paquete) joins with Australian jazz fusion guitarist Bart Stenhouse for a series of transformative and evocative encounters. 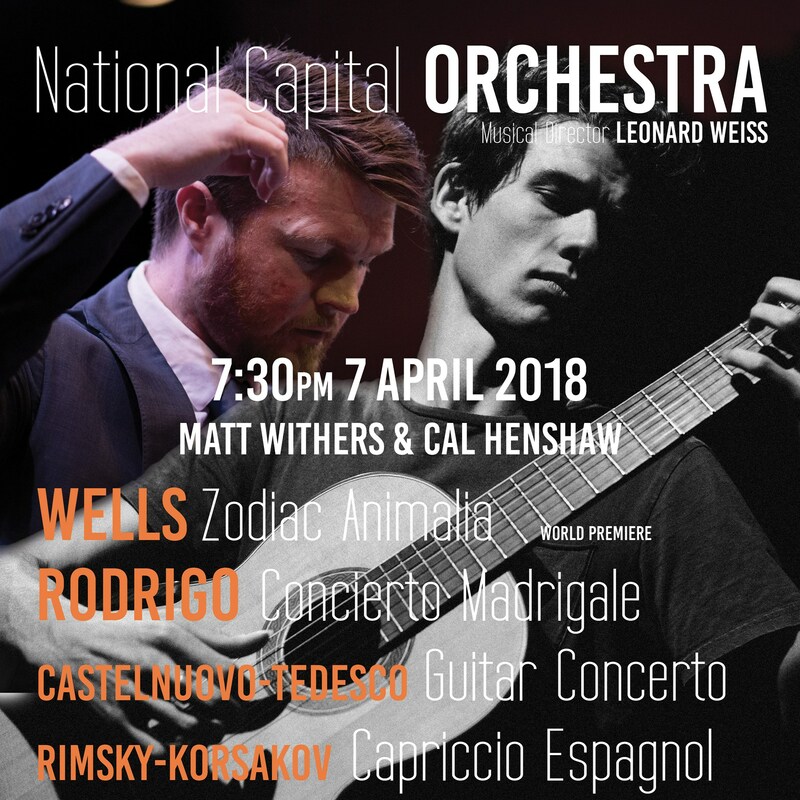 Matt Withers and Callum Henshaw, two of Canberra’s well-known guitar virtuosos, will be performing two guitar works in a concert with the National Capital Orchestra, conducted by its musical director, Leonard Weiss. The Four Winds 2018 Easter Festival will be held at Barragga Bay, about 10km south of Bermagui, from Wednesday 28 March to Sunday 1 April (Easter long weekend). 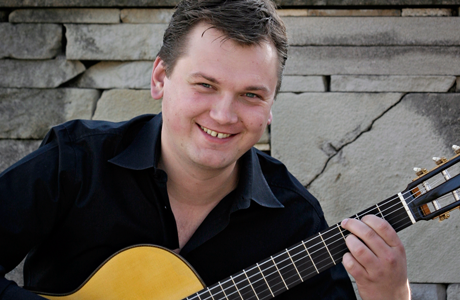 Among the many stellar artists performing at the festival will be world-renowned guitarist, Aleksandr Tsiboulski. A copy of the festival programme can be downloaded from here. 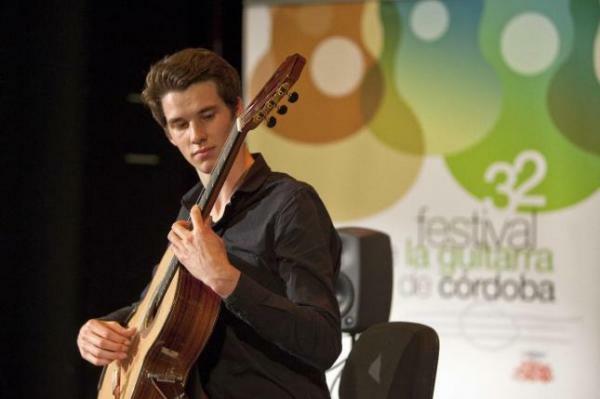 Internationally acclaimed guitar maestros Matt Withers & Callum Henshaw, with pianist extraordinaire Anthony Smith will perform Joaquin Rodrigo’s effervescent Concierto Madrigal para dos guitarras. Come with us and be transported on a magical journey of melody and passion! Entry $10 (includes program and refreshments). Or donation. To whet your appetite, here’s a performance on YouTube of the fandango, the seventh of the work’s ten brief movements. If you can’t make it to this performance, or would like a second helping, Matthew and Callum will be giving a second one with the National Capital Orchestra two weeks later. 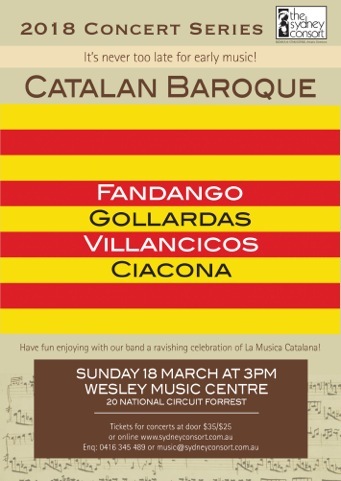 “Catalonia enjoyed its last great musical flourish before the 20th century during the Baroque period, when its songs, sacred music, and chamber works were distinctive and sought after throughout Europe. The collection of instrumental music includes both the well known – Fandango – and a number of works by composers who are largely forgotten. Ziggy and Miles Johnston are brothers who share a deep passion for music and their instrument, the classical guitar. Following up from a recent concert at the Melbourne Recital Centre, they will present an evening filled with energy and expression that takes you on a journey through the world of Argentinian tangos and Cuban and Brazilian classical music. 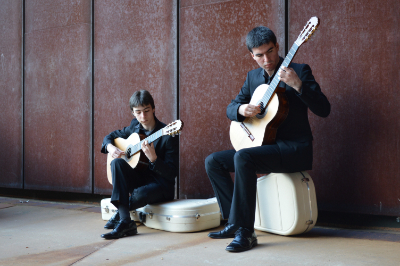 Through their guitar playing, the duo will capture the music of Astor Piazzolla, Sergio Assad, Leo Brouwer and Máximo Diego Pujol. 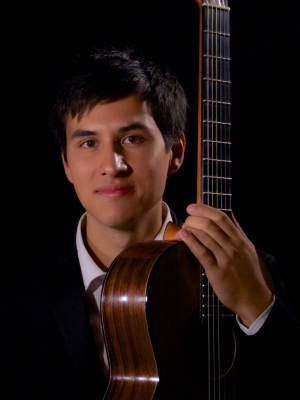 Jesse Flowers is an emerging talent amongst the next generation of classical guitarists. He completed his Bachelor of Music at the Australian National University in 2014 under Minh le Hoang and Timothy Kain. The internationally renowned composer Phillip Houghton remains an important mentor. Born in Sydney in 1994, Jesse is the son of an Australian-Chinese father and a German mother. He recently completed an Artist’s Diploma with Tilman Hoppstock at the Akademie für Tonkunst Darmstadt, Germany, where he is currently based. 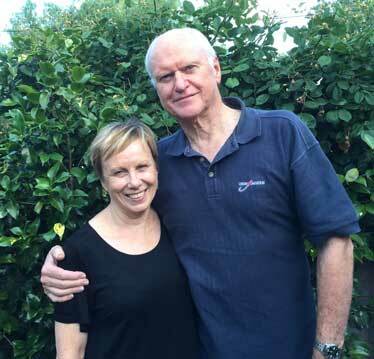 In this exciting new collaboration, Sally Whitwell (Piano) and Matt Withers (Guitar) will enthral you with their captivating program – A Starry Night – at the next “House Concert” for classical guitar in Canberra hosted by Bill and Libby at their home in Rivett on Saturday, 22 April beginning at 6pm. Featuring Nigel Westlake’s Jovian Moons and the world premier of a brand new work for the duo by Sally Whitwell herself, this will be an evening to remember. Sally Whitwell is a dual ARIA Award Winner, composer, conductor, pianist and more with a brand new album due for release on ABC Classics this year. 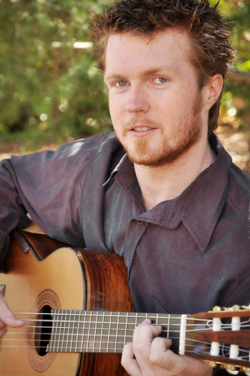 Matt Withers is a classical guitarist and teacher who has toured internationally and is a member of Australia’s premier guitar quartet Guitar Trek. 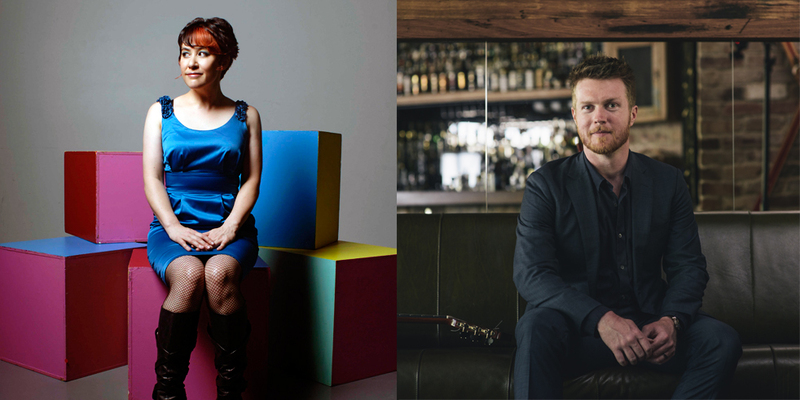 Both share a passion for Australian music and enjoy bringing people together through music. 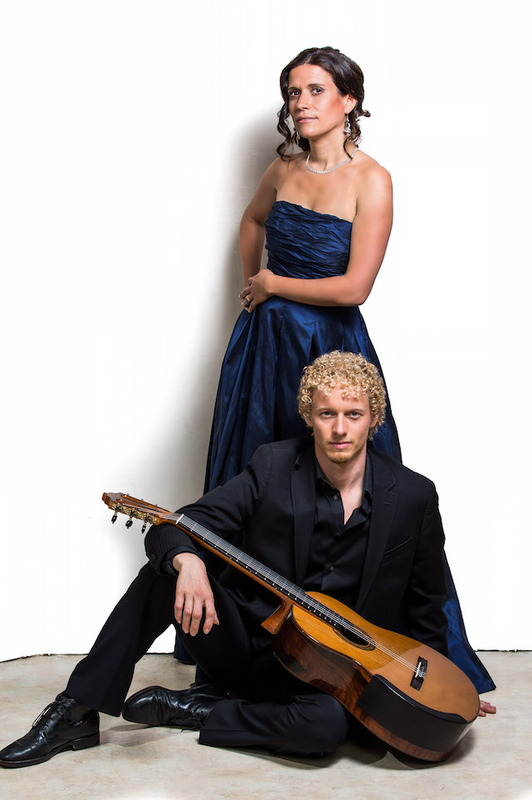 Canberra Classical Guitar Society is proud to present DUO MÖLLER-FRATICELLI on Wednesday, 8 March 2017 at Wesley Music Centre. Duo Möller-Fraticelli performed throughout Europe, North and South America as well as on radio and TV. The Duo have recently finished a recording with the works of Johann Kaspar Mertz (1806-1856) for the Naxos label. Additionally to the works of Mertz their repertoire includes Argentinean tangos as well as their own compositions.